Brewed since 1383, Löwenbräu is still produced in Munich and is brewed according to the German Reinheitsgebot (purity law) that dates back to 1516. 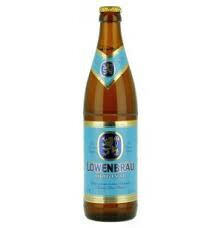 A genuine import, Löwenbräu is available both bottled and on draught in the UK as a 5% ABV. It’s a refreshing yet characteristic beer, slightly dry, spicy, with a trace of malt and delicately bitter. Brewed since 1383, Löwenbräu is still produced in Munich and is brewed according to the German Reinheitsgebot (purity law) that dates back to 1516. 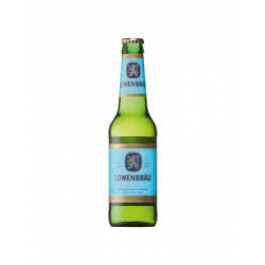 A genuine import, Löwenbräu is available both bottled and on draught in the UK as a 5% ABV. It’s a refreshing yet characteristic beer, slightly dry, spicy, with a trace of malt and delicately bitter.